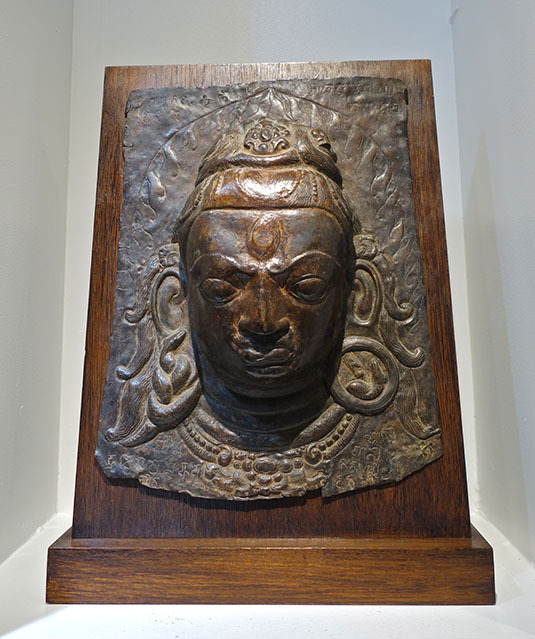 Hours: Appointment only, Monday through Friday from 10:00 a.m.- 5:00 p.m.
We specialize in Hindu and Buddhist arts of the 2nd century B.C.E. 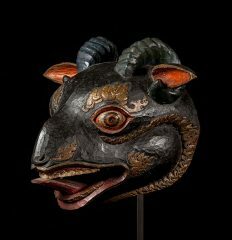 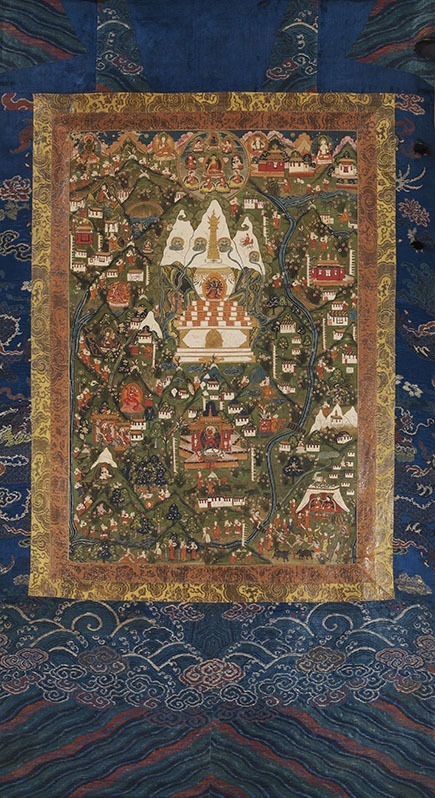 through the 19th century C.E., from ancient Afghanistan to imperial China, with a strong emphasis on India, Nepal, and Tibet. 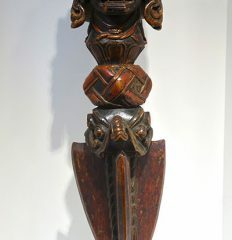 Please visit our gallery, by appointment, in New York City in order to view this remarkable collection. 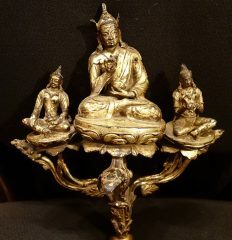 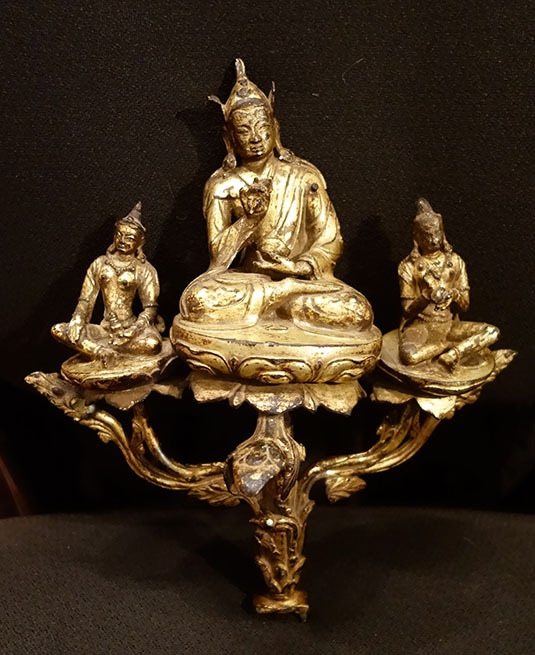 Arnold Lieberman has a well-earned reputation as a respected dealer, with more than 30 years experience in the field of Buddhist and Hindu art. 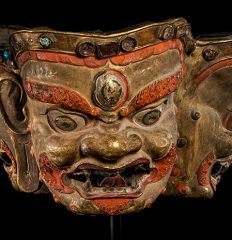 In the role of advisor and confidant, he has been instrumental in building a number of important collections in the United States and Europe. 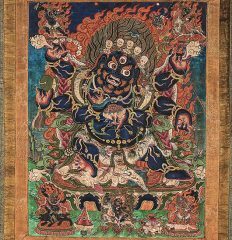 A resident of Nepal for many years, now based in New York, Mr. Lieberman has also traveled extensively in India, Tibet, Ladahk, Thailand and China. 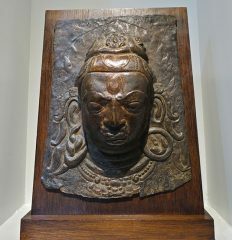 He remains a serious student of Hindu and Buddhist religion, art and culture, and is regarded within the field as a knowledgeable dealer, known for his integrity and profound sense of taste. 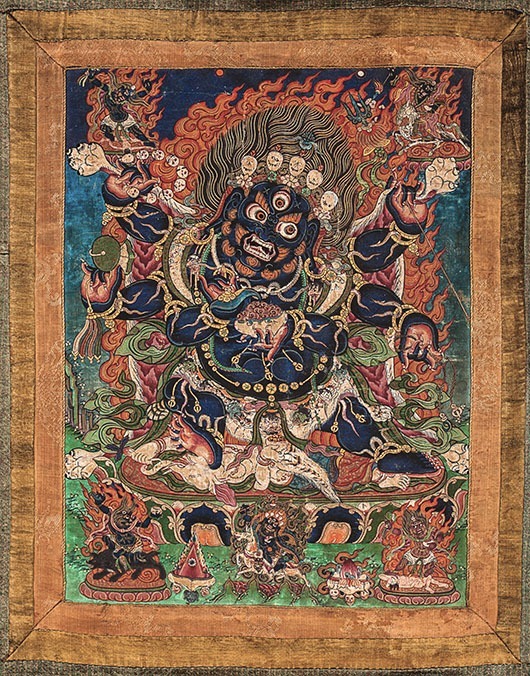 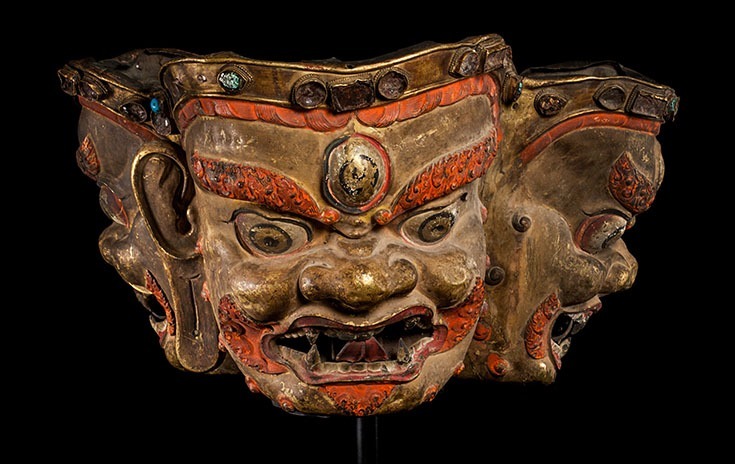 The Arnold H. Lieberman Gallery was established in New York in 1971, and since has become an important resource for Asian antiquities to institutions such as The Los Angeles County Museum, The Metropolitan Museum of Art, The Brooklyn Museum, The Virginia Museum of Art, The Newark Museum of Art, The Art Institute of Chicago, The Yale University Museum, and The Tower of London, as well as other prestigious institutions in Canada, Europe, Taiwan, Japan, Singapore, and Australia. 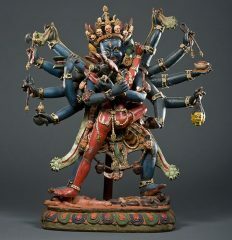 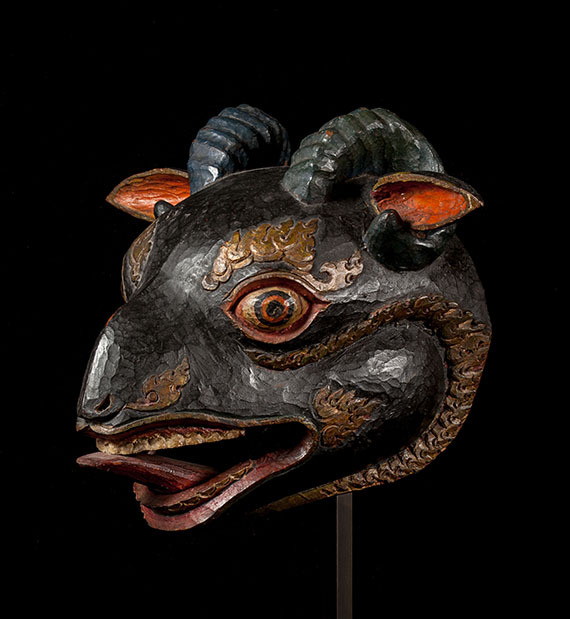 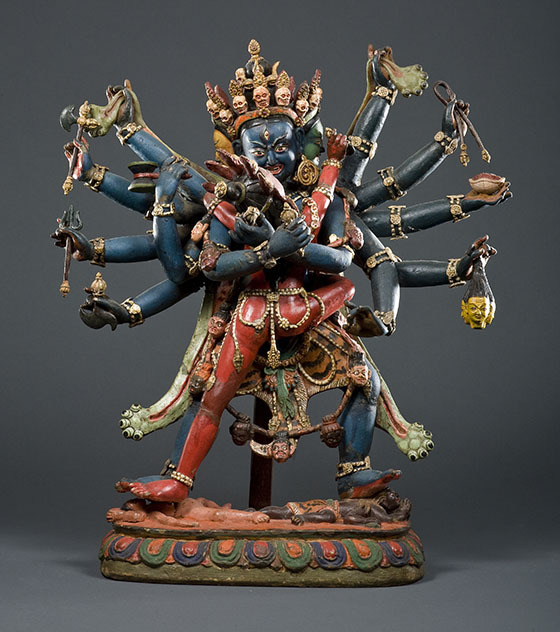 We specialize in Hindu and Buddhist arts of the 2nd century B.C.E. 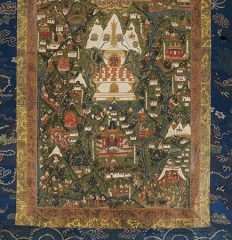 through the 19th century C.E., from ancient Afghanistan to imperial China, with a strong emphasis on India, Nepal, and Tibet.